What’s the Deal with the Repeal……of Net Neutrality? What is the deal??? I know I am, and sure many of you are….confused and don’t understand what the repeal of Net Neutrality means for us in the future. Therefore, I took it upon myself to find out exactly what might happen, and hopefully clear up any questions you might have. To make a long story short, in 2015, President Obama issued a “regulatory plan” to address the growing and changing Internet landscape. 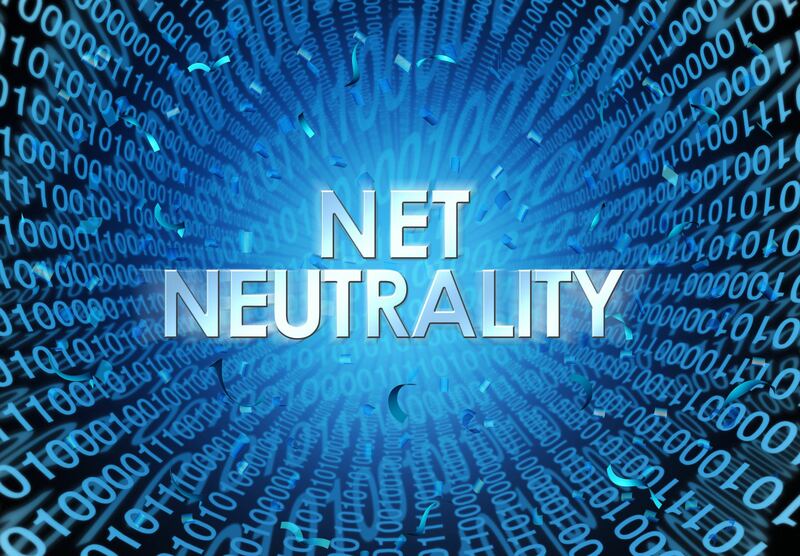 In laymen’s terms it required Internet providers to give consumers equal access to all content online without charging for high quality delivery and preferential treatment to certain websites. BLOCKING: Internet service providers could not discriminate against any lawful content by blocking websites or apps. THROTTLING: Service providers could not slow the transmission of data based on the nature of the content, as long as it is legal. PAID PRIORITIZATION: Service providers could not create an Internet fast lane for companies and consumers who pay premiums, and a slow lane for those who don’t. So now, it looks like we might be heading toward a bundling plan, as other countries currently use this system. For example, in Portugal they have to purchase a “Social” plan in order to access all social media sites, e.g. “Messaging” plan to use anything such as Skype, an “Email” plan to access your various E-Mail accounts, etc. Another huge concern is that the Internet will become “Pay to Play” technology with two tiers; major conglomerates and affluent households would occupy the high-speed lane. Then there would be the rest of us in the slow lane. As a result, this could significantly affect businesses that don’t necessarily make much money, but rely on their online sales. What did we do before the Internet? We survived. In a classic quote from Jeff Goldblum…”Life will find a way.” The Internet will find a way…..